Remember the BMW 8-Series from the nineties? 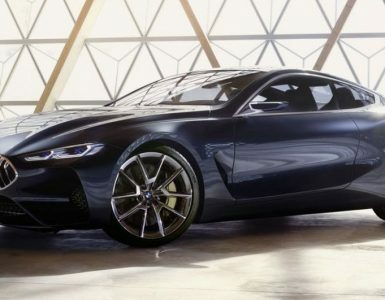 Well BMW is unveiling its successor concept tomorrow, May 26th, at Concorso d’Eleganza Villa d’Este – but we already have the first pictures of the concept 8-Series! Buying a super SUV? 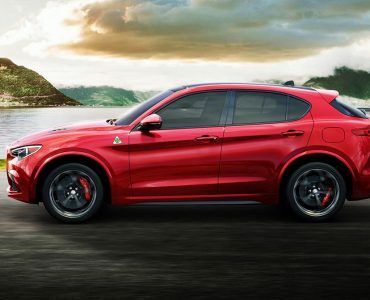 2018 Alfa Romeo Stelvio might tick all the boxes! Mazda RX Vision – Can it really happen? Remember the gorgeous concept Mazda dropped on us last year at Tokyo Motor Show? It was also a part of the concept car parade at one of the most exquisite automobile events in the world, Concorso d’Eleganza Villa D’Este. The BMW 2002 Hommage, retro concept done right! Renault show off even more aggressive version of Clio RS that could get 250hp! The French edition of Evo magazine believes that Renault Sport engineers have managed to squeeze 250hp out of the Clio RS’ turbocharged 1.6-liter 4-cylinder engine. Golf GTI Clubsport concept announced!